The first guy you call when something breaks wasn't born this handy. He was forged in the early years of your childhood as you ran room to room like a little tornado. A hammer and some nails, or maybe super glue to side step the wrath of your mother. Some duct tape and a pillow for child proofing. Now he has a tool box full of things that even Tim "the tool man" Taylor would drool over, and you can't even comprehend what they all do. No ordinary gift will properly say "thank you" to the man who raised you, but these ones might just be a start. Boto Swimwear ($65) - This dad isn't shopping for O'Neill board shorts and damn sure he isn't showing off his "dadbod" in a Speedo. 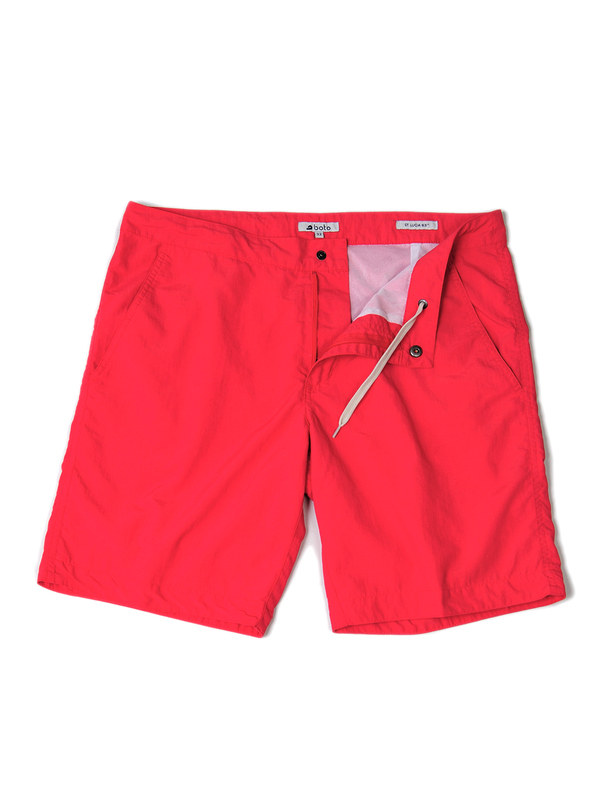 Boto brings a simple style to mens swimwear that your dad will appreciate...unlike your hip hop music, or those neighbor kids who wont get off his lawn! Stanley Fubar ($32) - For the dad that has every tool, there's the Fubar. A tool that, when put in the right hands, can far surpass the 4-in-1 claims of its creator while earning its name's acronym. 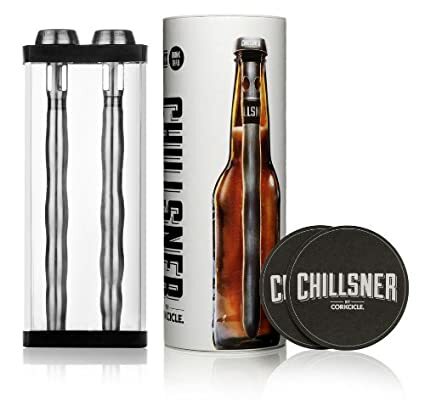 Chillsner Gift Box Set ($37) - No man deserves a warm beer, but certainly not one that walked up hill both ways to work to put food on the table for you and your family. For the man who just wants an hour with the TV and an ice cold beer at the end of a day, I suggest the Chillsner gift box set. 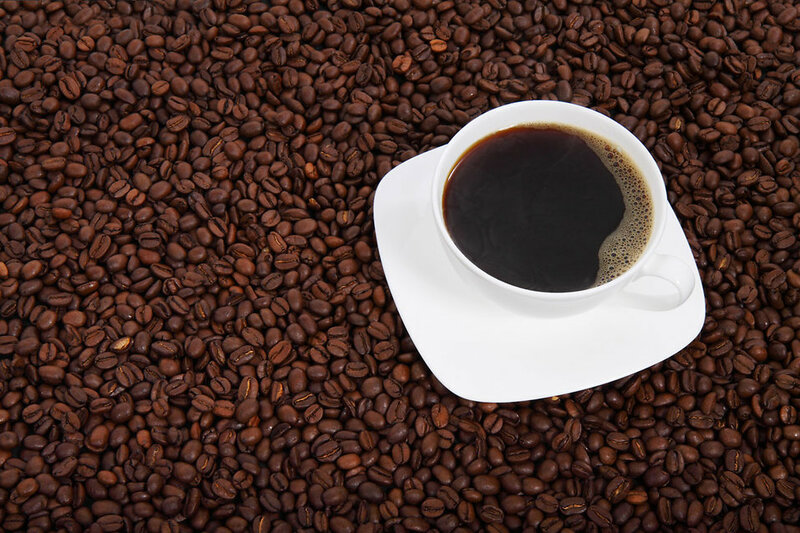 Tassimo Coffee Maker ($100+) - Time is money, and your dad doesn't have time to waste waiting on a regular pot of coffee to brew. This device will have coffee brewed hot and fresh at the push of a button to start his day on time. There you have it, five Father's Day gift ideas for the manly man in your life. If you are going to pick up one of these items for your dad, or have another suggestion, let us know in the comments below.